Concentrated aromas Vincent dans les Vapes is made in France for the preparation of your liquids. The aromas Vincent dans les Vapes respect a notebook with a strict charge of aromas. 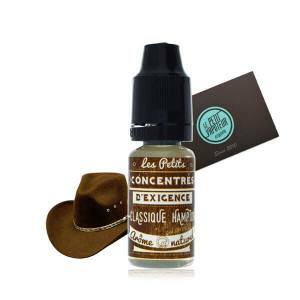 The concentrated aromas proposed by Vincent dans les Vapes have the same quality and requirements of compostion used for manufacturing the e-liquids.